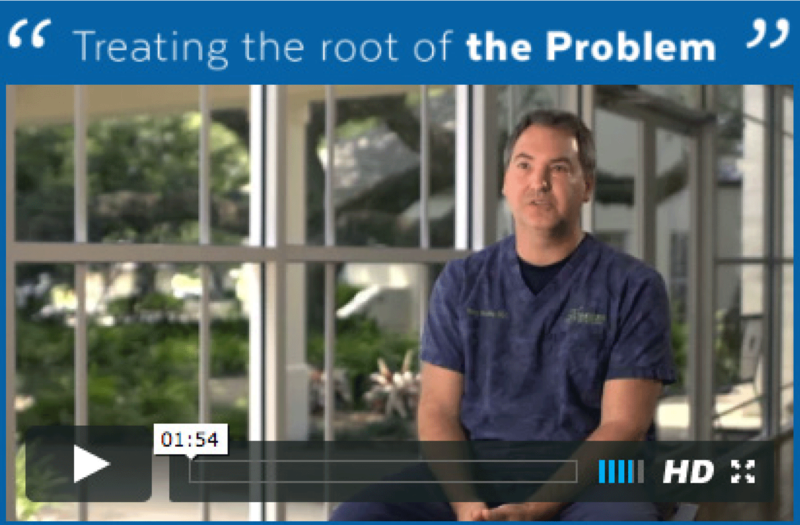 Born and raised in Acadiana, Dr. Tony Soileau is no stranger to the many things that make this such a great place to live, work, play and raise a family. In Acadiana smiling comes easy and happens often. It was this atmosphere that contributed to his desire to treat, protect and even create smiles. 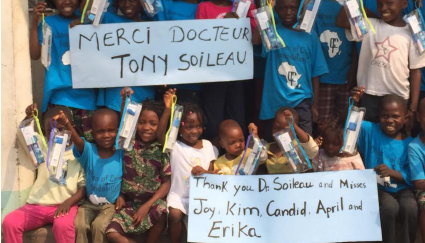 His passion grew into one of the community’s finest and most respected practices – Smiles by Soileau. In addition to general and family dentistry, Dr. Soileau and his team also have a separate division, Louisiana Sleep Solutions. Armed with years of experience, special training, and the latest sleep apnea treatment technology, Louisiana Sleep Solutions offer pain-free, and less-invasive treatment options than C-PAP treatment. Dr. Soileau graduated from LSU School of Dentistry in New Orleans in 1994. Additionally, he has been president of his local dental society and is an associate professor at LSU School of Dentistry. He has been a faculty member of the Institute of Oral Art and Design (IOAD) in Tampa, Florida and the Pacific Aesthetic Continuum (PAC~Live) in San Francisco. He is a member of the ADDA, LDA, ADA, AGD, AACD, and has his Fellowship in the Academy of Comprehensive Esthetics. Dr.Soileau has published over 50 articles on cosmetic dentistry. In addition to being a published author, he regularly lectures both nationally and internationally on cosmetic dentistry as well as treatment of sleep apnea. Joy has been a Registered Dental Hygienist with Dr. Soileau since 2008. She is originally from New Iberia and graduated from Catholic High School in 2004. In 2008, she obtained a joint degree from the University of Louisiana and the LSU School of Dentistry in Dental Hygiene. Joy now lives in Carencro with her husband Lane along with their two cats Menew and TuTu. 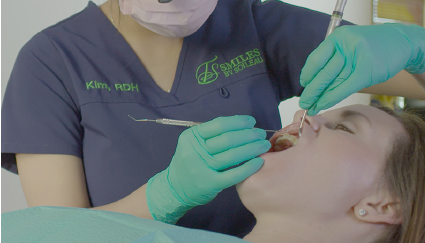 April is a Dental Assistant specialized in treating our Sleep Apnea and orthodontic patients. With more than 10 years of experience in the dental field, she was a wonderful addition to Dr. Soileau’s team in January 2014. She graduated from Carencro High School in 2002 and continues to reside in Carencro with her son Jason. Kim joined our team as a Registered Dental Hygienist in November 2013. She was born and raised in Dallas, Texas and received her Dental Hygiene license from Stanford Brown University in May 2013. She now lives in Lafayette with her husband John Pham and their beautiful children Ava and Maxwell. Dr. Soileau to make every patient’s visit a pleasant one. Erika graduated Rayne High School in 2010 and became a Dental Assistant through Acadiana Area Career Center in 2011. She continued her education and is an Expanded Duty Dental Assistant. Erika continues to reside in her hometown of Rayne. Candid is our staff Licensed Massage Therapist. She is originally from Lafayette and graduated from North Vermillion High School. She is a 2008 graduate from Aveda Institute of Lafayette in Esthetics. Candid then advanced her education at the Aveda Institute of Houston in Massage Therapy and Education in 2012. Candid can be found managing our front desk or helping patients with TMJ pain through the use of pressure point massage therapy.